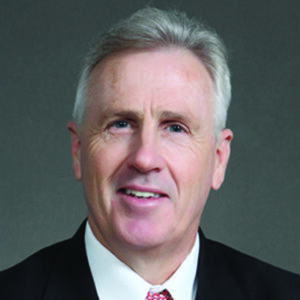 Mr. Pete Corcoran is the Executive Director for Qatar Foundation Schools. The Qatar Foundation Schools system is composed of eight schools serving a student population of over 4,500. Each school has its own unique mission and serves a specific student population. Over the next five years the Qatar Foundation School system is expected to double is size and open two additional schools, at STEM and an Autism school. Prior to working in Qatar Mr. Corcoran was the Director at Seoul International School in South Korea.